You need a new bathroom, but where do you start? No matter what your budget there are some very good design tips and ideas out there. A stylish bathroom is a great investment; not only does it help to sell your home but it also increases the value of your property. Do some research, decide what you like. Search the internet – some of the bespoke bathroom design websites are great for ideas – browse through the home style magazines, go to home shows watch TV shows like Grand Designs and visit bathroom and plumbing stores. Once you have your dream list, decide what you can afford and whether you have space. Then measure and graph out the area so you can experiment. 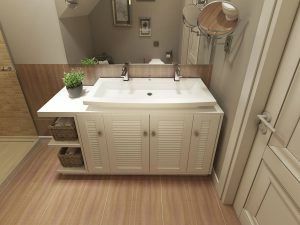 – Make your bathroom as flexible as possible. If you don’t have much space it’s tempting to opt for a shower instead of a bath but future buyers will always want a bath. – If you have space, use it. Double sinks are stylish, fashionable and practical. Create as much built-in storage as possible. Similarly, vanity areas are popular. – Make a small space seem bigger by using large mirrors, mood lighting, pale reflective flooring and minimal window treatments. If there’s room; position the bath centrally on a wall rather than pushing it into a corner. Be creative with storage. Hire a carpenter to create hidden storage or to build space-saving wall-to-ceiling units for towels and bottles. Bowl basins are fashionable and will give even the cheapest bathroom a designer look. Put some thought into the bench that the bowls sit on, make it as big as possible to maximize storage space. If there is space a separate shower will add to the feeling of luxury. Buy the biggest cubicle you can, add a low-rise shower tray, and fit clear glass doors rather than frosted. Fittings are important, simply styled contemporary taps add to the up market feel. Decoration: less is sometimes more! Use real tiles on floors and to create splash back areas – bigger tiles help to give an illusion of space, for walls use egg shell or satin finish water resistant wipe able to paint; colors need to be calm and relaxing, which doesn’t necessarily mean that they have to be light. Darker colors will look good if you keep other colors neutral. Install plenty of lighting and include some mood lighting. For real luxury, add surround sound! But more importantly, find a good builder and plumber this will ensure that the project is provided professionally and never compromise on installation. 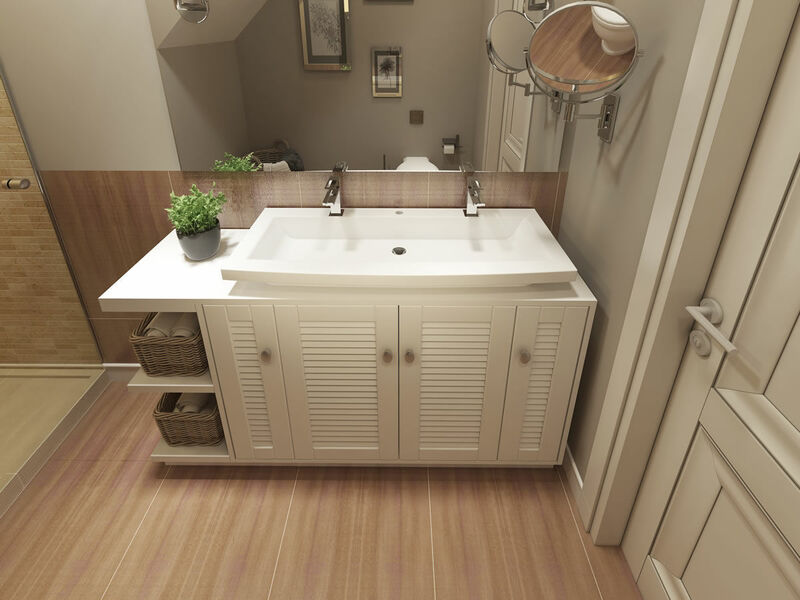 When designing a brand-new bathroom think about the given space, demands, and naturally individual style and taste. 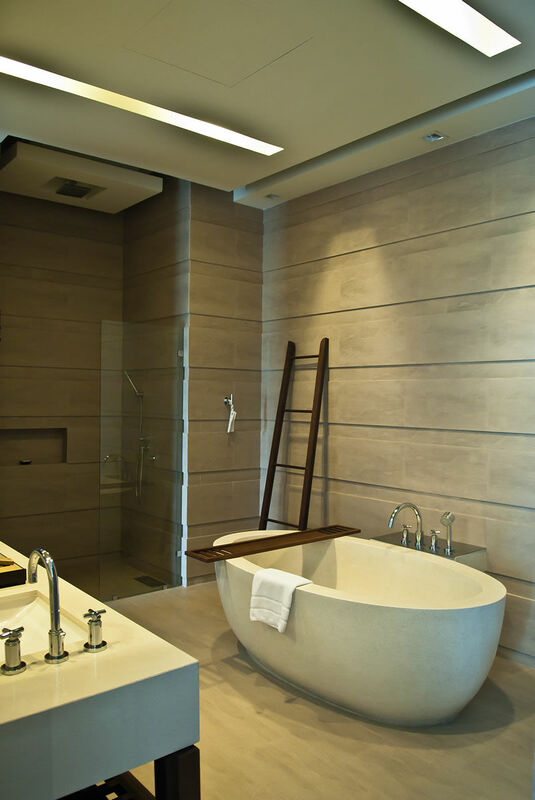 Designing a bathroom will necessitate the choosing of a wide-variety of different accessories, everything from floor and wall tiles and plumbing to mirrors and soap dishes. 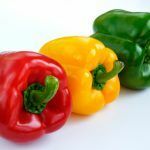 The wide-variety of colors and shapes makes choosing a difficult task. 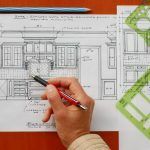 Though you have an architect or interior designer, the final decision is ultimately up to you – so choose wisely! You are able to select between granite, porcelain, ceramic, marble tiles and stone coating. Each material has a different degree of durability and absorption, colour and texture. 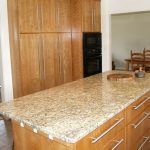 The degree of absorption, for example, is important to think about when coordinating stone to shower cabinets, different to floor tiles that have to be immune to scratches and steady friction. For this reason, when designing your bathroom it is best to resort to different materials according to their certain characteristics. Ceramic and granite porcelain are distinguished for their durability to cleaning detergents. The basis of any bathroom design is the plumbing and sanitation system, generally a weak point in a lot of residences. Before jumping head first into a bathroom redo, the plumbing network must be serviced for operation. There is nothing more annoying than casting away hundreds of dollars on a delightful bathroom remodel, only to cast some more on plumbing leaks or pipe rust. Talk with multiple contractors before choosing who to hire. 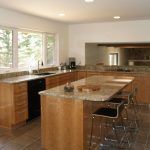 Hiring a well experienced, licensed residential contractor will minimize pain points, and reduce or eliminate construction surprises during your project. Can Tall People and Short People Cook in the Same Kitchen?